Oh My God! That's it! A revelation came to me about a secret I've been struggling to uncover. "Yes the perfect balance of inside world and outside world, that's it, that's Narayana, that's Vaikunta. 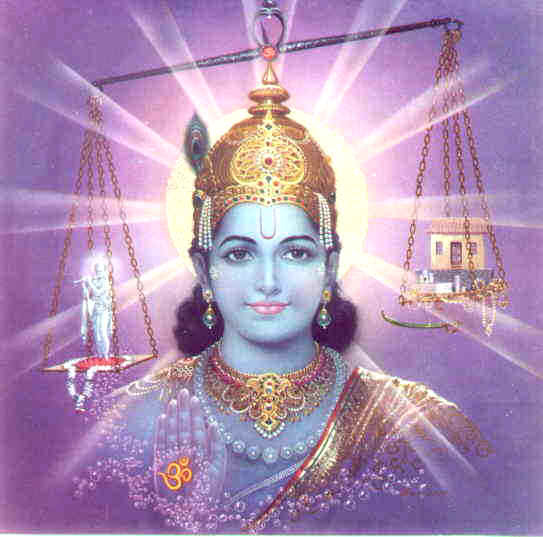 Sri Krishna born on Ashthami the 8th day in the middle, signifies this perfect balance. Sri Krishna excelled in the outer world and inner world. And that's what I need to learn in this life, achieve this perfect balance, in this life. That's why Sri Venkateshwara said 'Vaikunta is your heart' because Narayana is complete balance or the King of both inner and outer...like Krishna.. :)"
So this was the great Aho! The pieces of the puzzle fit together now. One of the pieces was the mystery of the coded message, "Vaikunth is your heart". 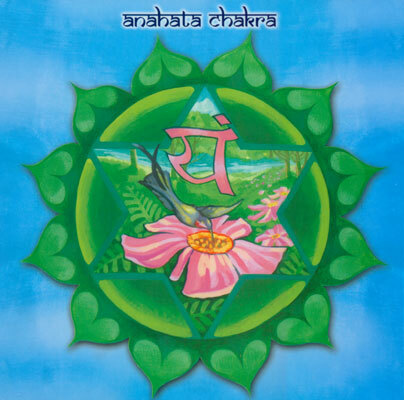 Hmm heart, that's the Anahata chakra. Heart is the inner self, not the physical heart. Later a Reiki master during a casual conversation told me that it's the only chakra that radiates both outward towards the manifested ego and world, as well as inward towards the soul, in perfect balance. Vaikunth, the abode of Narayana emcompasses all the worlds of existence. Narayana's Avatar Krishna exemplified this. I am going to learn from Krishna - the full blossoming of human potential. 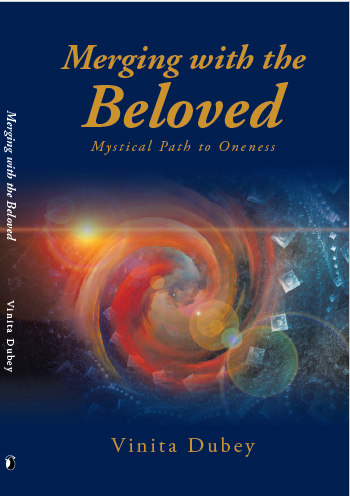 Let's look into how to achieve the perfect balance of being fully human in the world and being fully realized within. "Janamashtami celebrates the birth of Lord Krishna. Ashtami is significant as it indicates a perfect balance between the seen and the unseen aspects of reality; the visible material world and the invisible spiritual realm. His birth on Ashtami signifies His mastery of both spiritual and material worlds. He is a great teacher and spiritual inspiration as well as the consummate politician. On the one hand, he is Yogeshwara, the Lord of Yogas while on the other, he is a mischievous thief. The unique quality of Krishna is that he is at once more pious than the saints and yet a thorough mischief-monger! His behavior is a perfect balance of the extremes — perhaps this is why the personality of Krishna is so difficult to fathom. The Avdhoot is oblivious to the world outside and a materialistic person, a politician or a king is oblivious to the spiritual world. But Krishna is both Dwarkadheesh and Yogeshwar. Krishna’s teachings are most relevant to our times in the sense that they neither let you get lost in material pursuits nor make you completely withdrawn. They rekindle your life, from being a burnt-out and stressed personality to a more centred and dynamic one. Krishna teaches us devotion with skill. To celebrate Gokulashtami is to imbibe extremely opposite yet compatible qualities and manifest them in your own life.